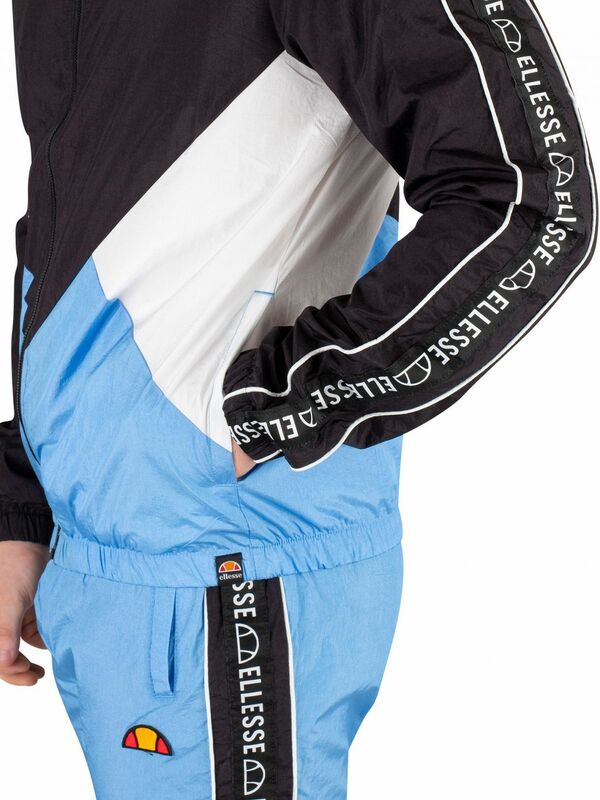 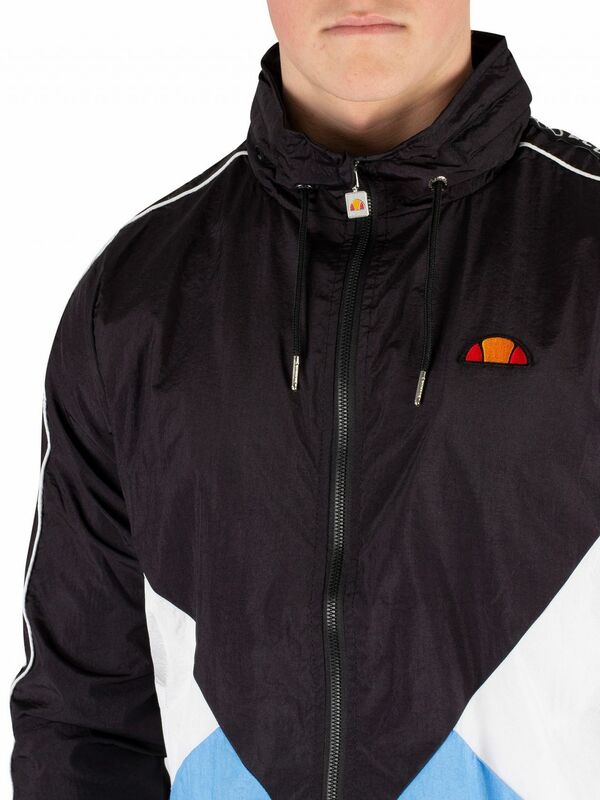 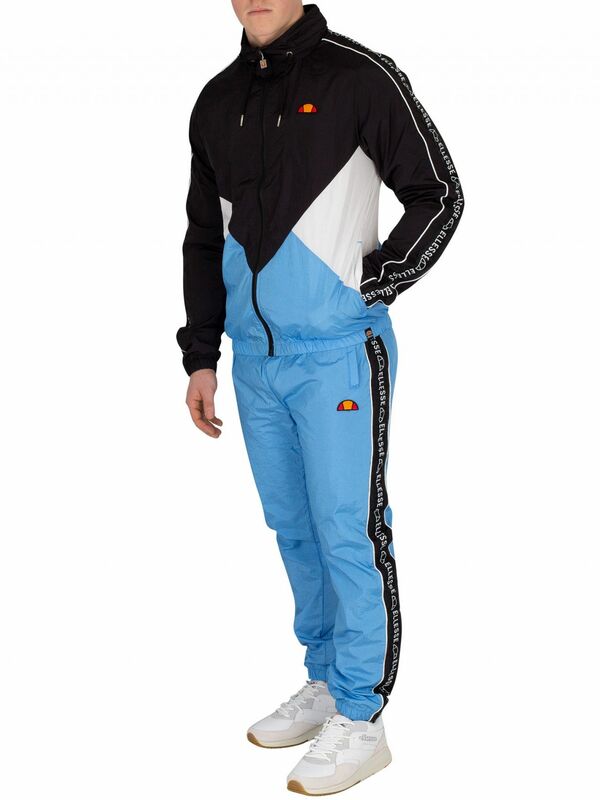 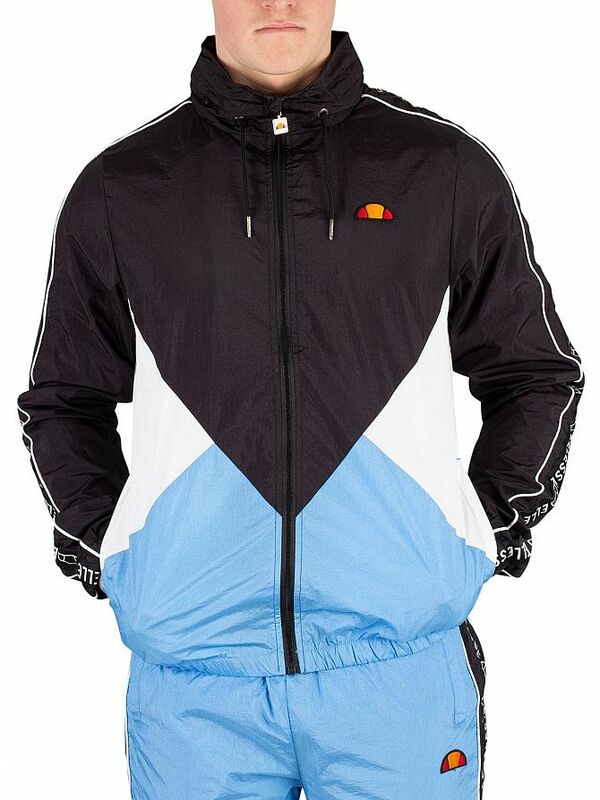 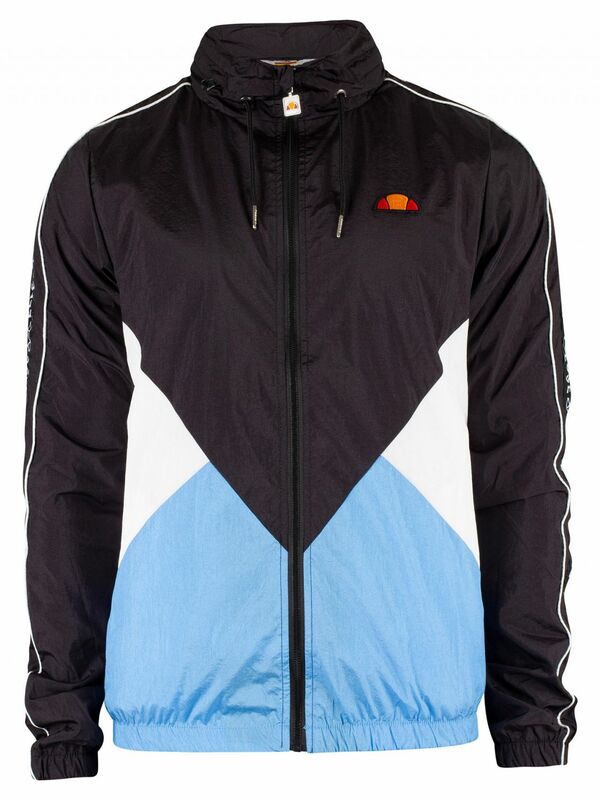 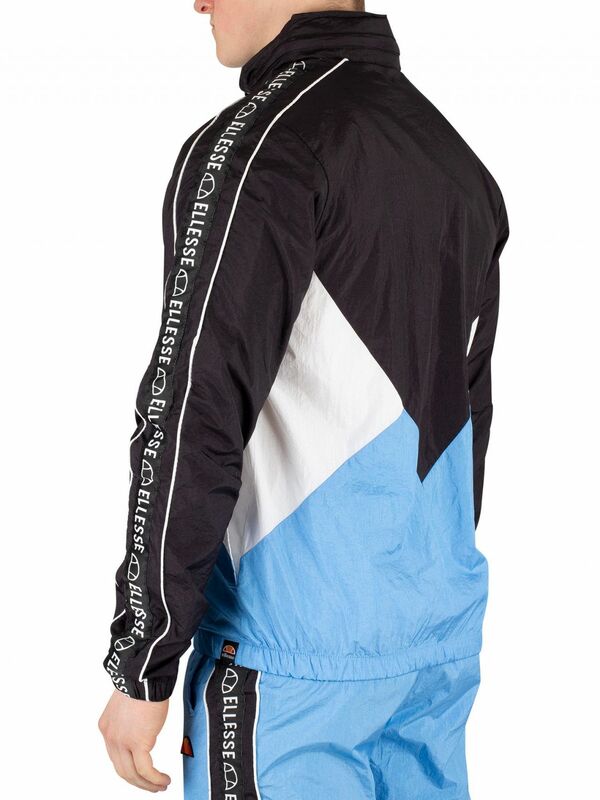 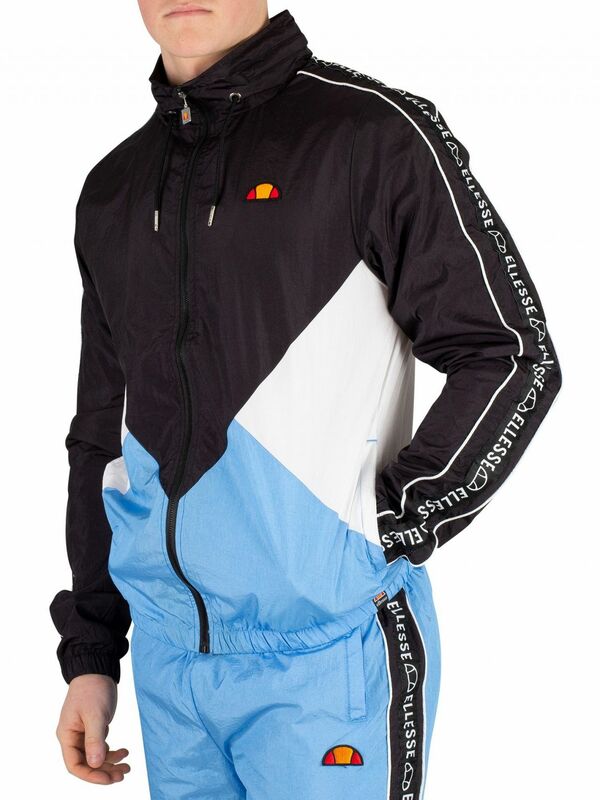 The Lapaccio Track Jacket from Ellesse comes with open pockets, and elasticated cuffs and hem, featuring a turtleneck and zip closure and branded taping down both arms. 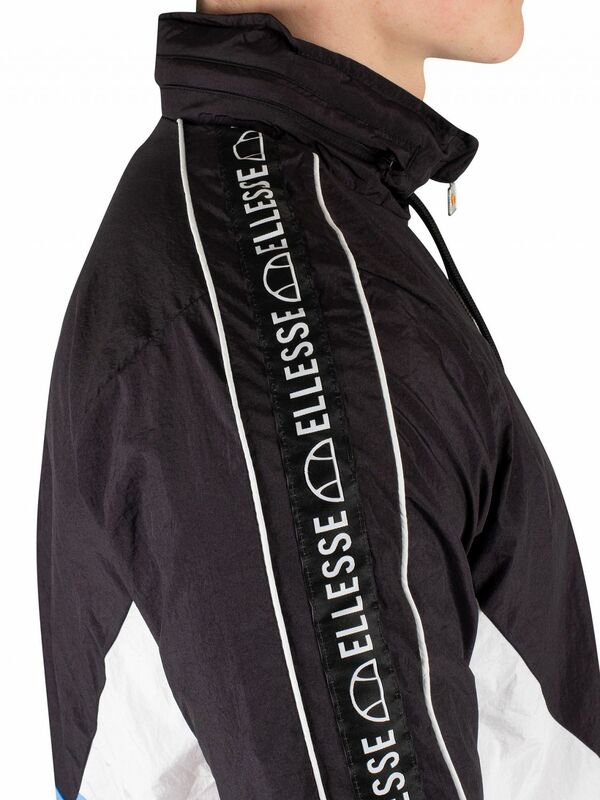 This jacket features a drawstring hood and hidden hood with zip. 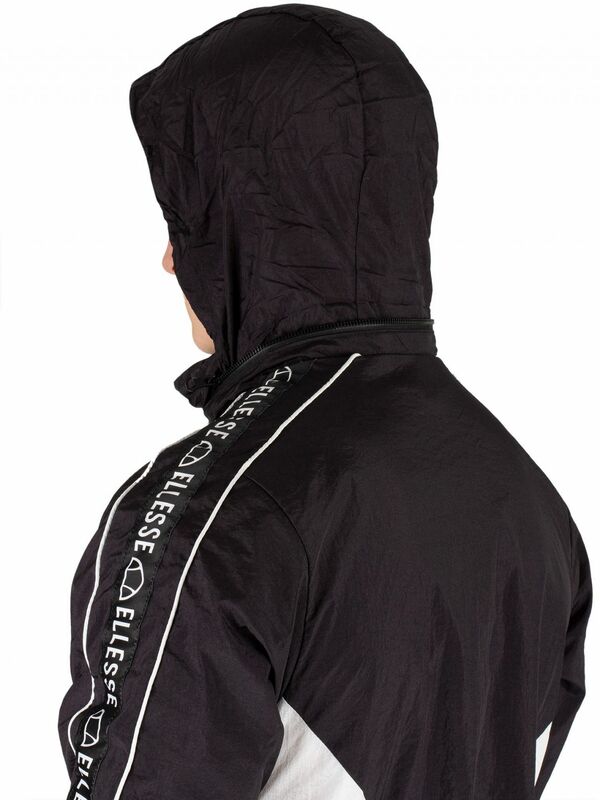 Coming in Black colour, this jacket sports an embroidered logo on front and a branded tag on hem.